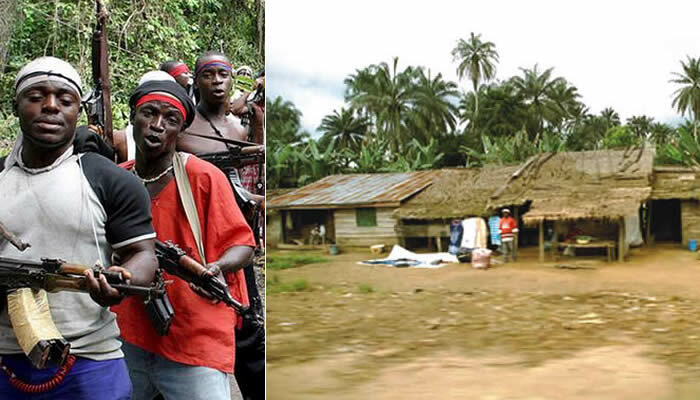 Unidentified gunmen on Tuesday abducted the village head of Ikot Edet in the Etim Ekpo Local Government Area of Akwa Ibom State, Chief Mfon Udoessien. Chief Mfon Udoessien was said to have been whisked away from his palace by the assailants after a fierce gun battle with security agents drafted to the area by the state government to provide security in the volatile area. It was learnt that the monarch is a brother-in-law to a former Head of Civil Service in Akwa Ibom State. 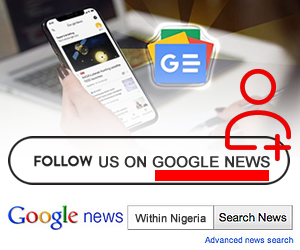 A resident of the area, who identified himself only as Eno, told Southern City News that the monarch, a retired primary school headmaster and former chairman, Nigeria Union of Teachers in the area, might have been abducted because of his stance against cultism. According to him, Udoessien had been relentlessly waging a war against the activities of gunmen who had kidnapped no fewer than eight persons from the village. He said the whereabouts of the monarch remained unknown as the kidnappers had yet to contact the victim’s family. “We think the kidnappers came after the village head because of how he had been opposing their activities. “Right now, we don’t know his whereabouts as the kidnappers have yet to contact any member of the monarch’s family,” he said. It was learnt that a middle-aged woman from the same village and sister to a former Commissioner for Local Government and Chieftaincy Affairs, Mr. Udo Ekpenyong, had been shot dead by unknown gunmen a week ago. The lady was said to have been shot dead in her family compound, Ikot Oku Usung, Ukanafun Local Government Area. The Police Public Relations Officer in the state, Odiko Macdon, confirmed the kidnapping of the village head, saying it happened on Tuesday morning. He said a meeting of the local government chairmen and the security chiefs had been convened and a decision would be taken to address the security challenges in Akwa Ibom. He said, “Security measures are in place; we just concluded a meeting with all the local government chairmen and the security chiefs in the state. That issue came up during the meeting; it is being addressed.